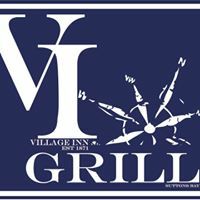 The VI Grill is a Suttons Bay restaurant. Since 1871 Northwoods tavern plus smoke-free restaurant with hearty breakfasts, fresh salads, Black Angus burgers, steaks, seafood and authentic Mexican. Open 7:30 a.m. – 11:30 p.m. daily.